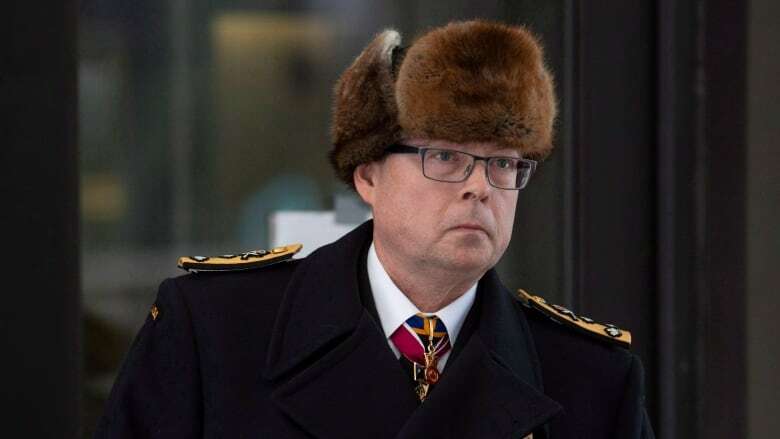 A federal procurement official, named in the ongoing criminal case against suspended Vice-Admiral Mark Norman, has formally been charged with a single count breach of trust. A federal procurement official, named in the ongoing criminal case against suspended Vice-Admiral Mark Norman, has been formally charged with a single count breach of trust. The charge ramps up the stakes for the Crown in the Norman case, which has faced allegations of political interference over the high-profile prosecution. The RCMP announced Wednesday that they have charged Matthew Matchett, whose name surfaced publicly last fall in court documents related to the separate case against Norman, the military's former second-in-command. The charge comes at a significant moment for Norman's case. Defence lawyers dropped a bombshell on Norman's pretrial hearing just days ago, as they attempted to force the federal government to disclose thousands of documents related to the shipbuilding deal at the heart of the cases against both the vice-admiral and Matchett. Norman's lawyers alleged political interference after it was revealed in an email that the Crown had discussed "trial strategy" with the lead legal adviser in the Privy Council Office — the department that supports and reports directly to Prime Minister Justin Trudeau's office. That prompted the judge hearing the Norman case to openly question the independence of the Crown — a view rebutted on Tuesday by the director of the Public Prosecution Service in an extraordinary public statement. Previously, Norman's lawyers had questioned in court documents why the RCMP had not charged Matchett. It was a theme also picked up by Opposition Conservative MPs in the House of Commons, who alleged that the former vice chief of the defence staff was being singled out. The cases against Norman and Matchett intersect around a Nov. 19, 2015 cabinet committee meeting, which was called to discuss the fate of a $668 million plan to lease a temporary supply ship for the navy from the Davie shipyard in Levis, Que. 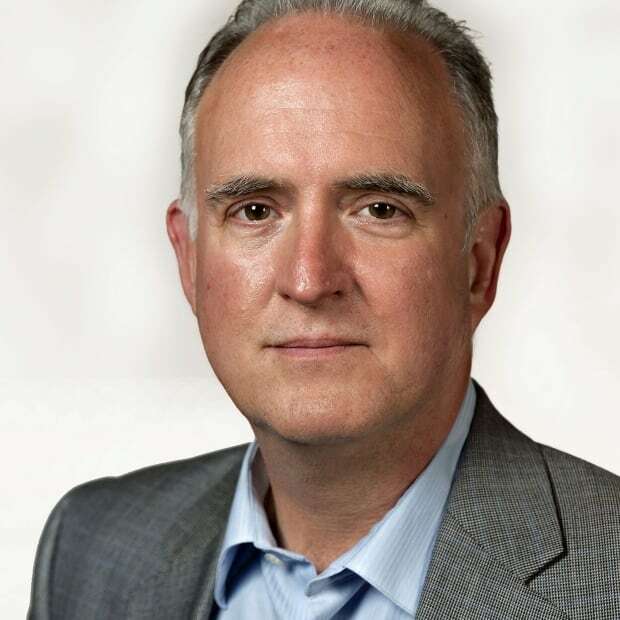 Matchett is alleged to have passed cabinet documents — a memo and a slide deck presentation — to an Ottawa lobbyist working for the shipyard ahead of a critical, closed-door meeting in November 2015. Now that they've charged Matchett, the Mounties now say their work is done. "This concludes an extensive criminal investigation which first began in December 2015, when the RCMP received a complaint alleging that cabinet confidence information about a Canadian naval supply ship contract had been leaked," the RCMP said in a statement. Matchett, who works at Public Services and Procurement Canada, was identified in a court filing by Norman's defence team on Oct. 12, 2018 and later suspended without pay. At the time of the alleged leak, he worked as an official at the Atlantic Canada Opportunities Agency, a regional development organization. Norman's lawyers have gone after how the RCMP treated the case. They have asked the court to force the government to release documents "relating to Mr. Matchett's leaks and how his case was treated internally and by the RCMP."